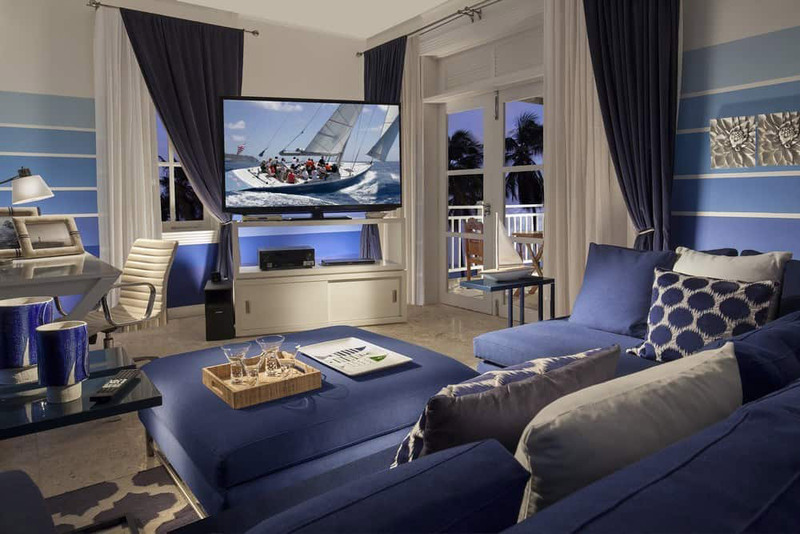 Global boutique hotel management company ICMI is set to launch its first luxury Caribbean hotel. 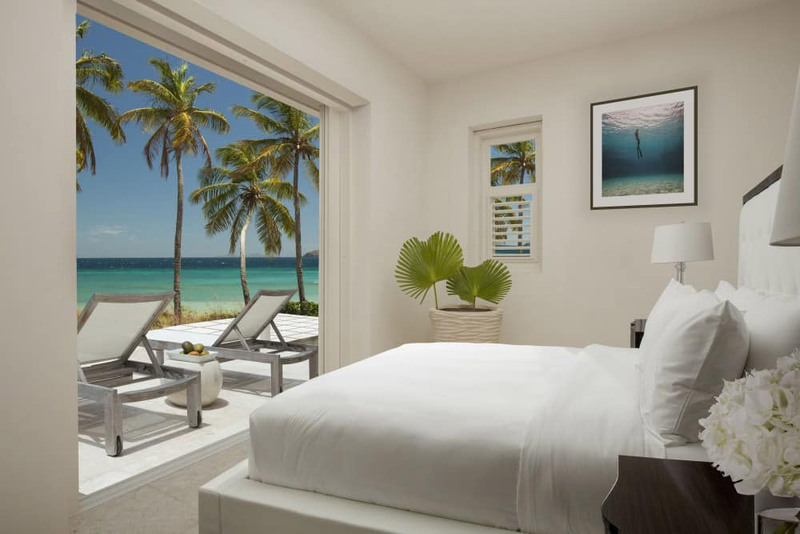 The Liming will open on 1 November 2018 as a new concept of relaxation on the Island in the Clouds, Bequia (Bek-way). 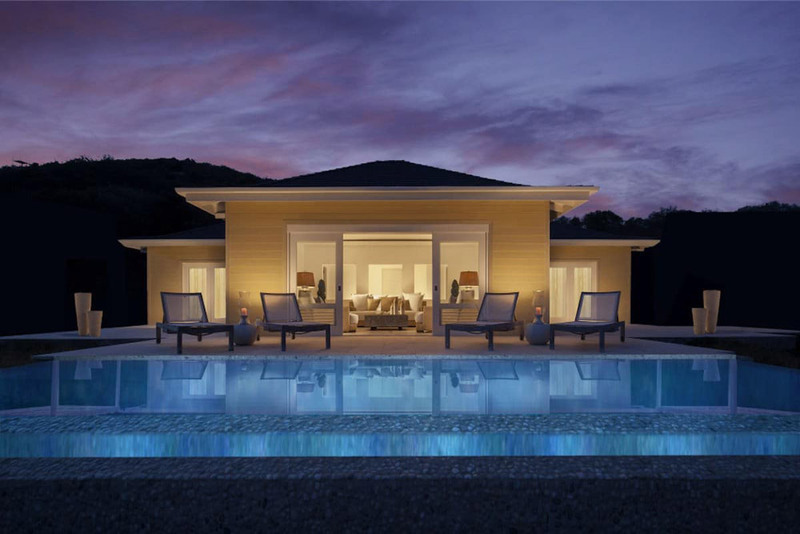 The property will be a collection of nine private villas and suites ranging from one to five bedroom options.set amongst the outstanding natural beauty of the Caribbean, each a masterpiece of modern design, influenced by the serenity of the surrounding nature. 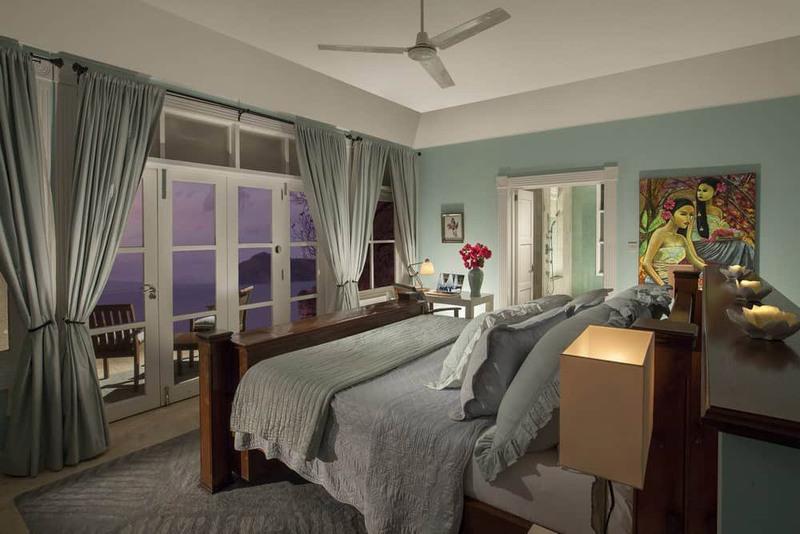 Each hilltop abode is a guest’s private window to the world, with panoramic views stretching over the Grenadines archipelago and the Caribbean Sea, framed perfectly by the soft island light that each space is expertly designed to absorb. Bequia, although small in size, holds a culinary reputation that extends beyond the Caribbean. To dine at The Liming is no exception. The Liming’s exclusive restaurant extends above the roof of the Caribbean Sea, offering diners a tantalising choice of locally-sourced ingredients, including fresh island-picked fruit, aromatic vegetables and the ocean to table seafood for which the Caribbean is renowned. 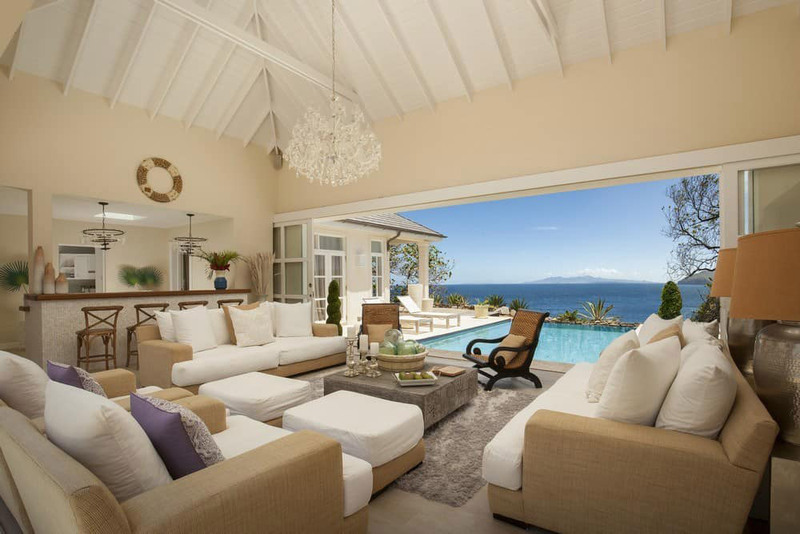 Whether guests choose to partake in a little nothing while soaking, amongst the bright Caribbean colours, in their private infinity pool or by admiring the dark skies unspoiled by light pollution, each decision taken by The Liming has been carefully considered to provide guests with the freedom to just be. Passing yachts will also have the chance to experience The Liming, mooring at the purpose-built marina within the resort’s grounds. To stay at The Liming Bequia is to be immersed in an experience shaped by the philosophy that doing nothing is an art form. 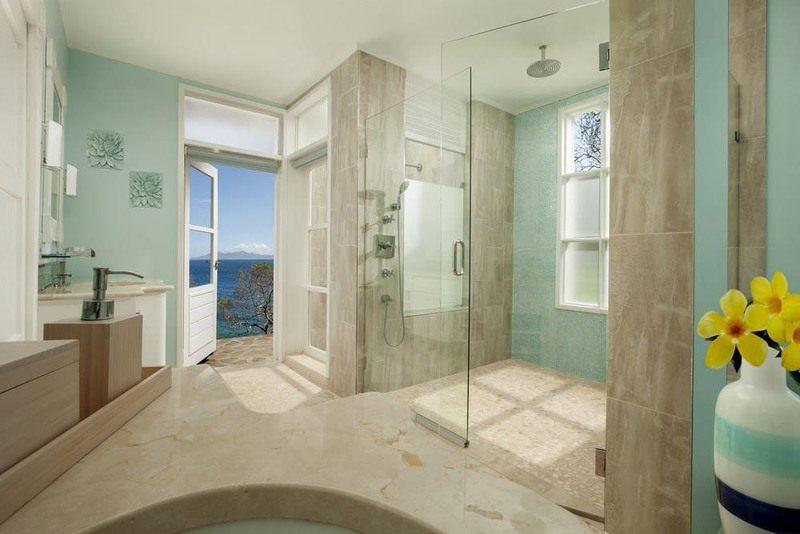 Wake up in the Bequia state of mind, and then just be.